The Khusi Hona women’s empowerment program is designed for disenfranchised and unemployable women to come and learn news skills through training, employment, and business development. The foundation of this program is to build confidence, foster initiative, and create true empowerment for local women. 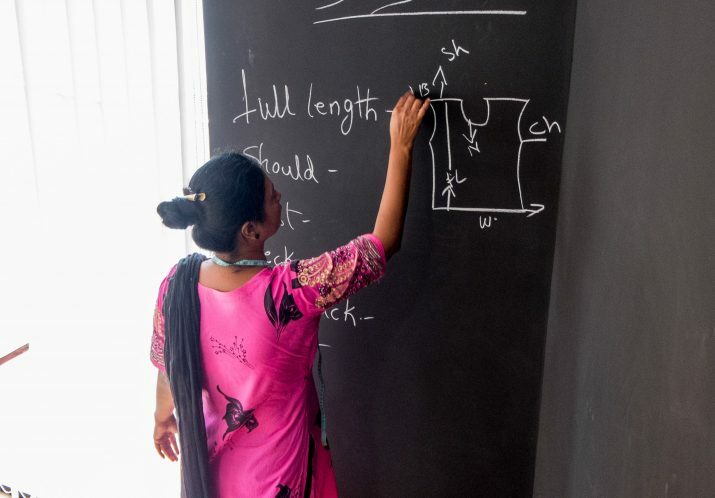 Skilled teachers and mentors work with women to develop skills in a non-formal educational setting. Without creating dependency, but rather fostering independence, this will create the opportunity to use this work as a launching pad to realizing their own visions and goals through the creation of micro-businesses, more formalized education, and/or other future endeavors of their choosing. The unifying factor for each women we train is that access to opportunities in a nation of 1.3 billion people can be challenging to secure, especially for women. Each women that joins our program not only has an opportunity for life changing trainings, they also have the opportunity to start a small business selling the goods that we train them to make. 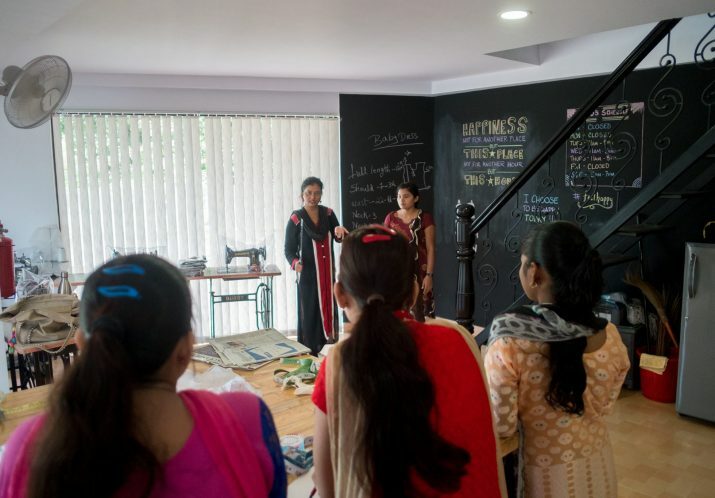 We also encourage continued formal education to continue learning and growing in a holistic environment — We have lined up two full college and university scholarships for two young women from India, one in the US and one in Goa, India.